Northeast Commercial Cleaning Services offers reliable and thorough commercial cleaning services for your office, institution, or business. Our quality commercial janitorial and building maintenance services provide you with trained, professional, pre-screened, and qualified commercial cleaning staff for all your needs. As an office cleaning business, we take the hassle out of finding satisfactory commercial janitorial services. We also provide a full suite of building maintenance, porter, and specialty services. 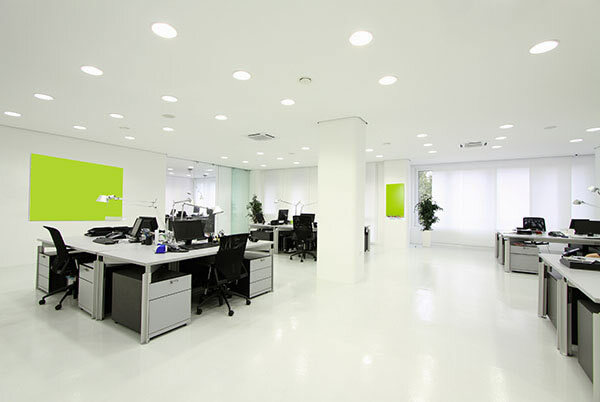 Our office janitorial and cleaning services are tailored to fit your office cleaning needs and your budget. Call us to find out about what we do and the commercial cleaning advantages of working with Northeast Cleaning. We are ready to take care of your commercial cleaning needs by providing the best commercial cleaning and janitorial services for you.